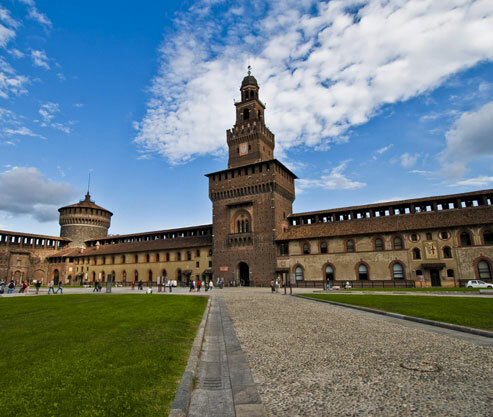 Find great deals on Milan Malpensa Airport car hire! Scheduled a flight at Milan Malpensa Airport? Reserve your car rental in advance with us so that you can explore the city and its surrounding right from the start! Working in alliance with all the leading international car rental suppliers, we offer a wide fleet of quality rental vehicles at most competitive prices. Having said that, our rental fleet includes car categories ranging from economy to 4-wheel drive SUVs. To book a cheap car rental at Milan Malpensa Airport, all you need to do is enter a few details in our booking form. Compare the best available deals and reserve the cheapest one by paying a nominal security deposit. Or else, you can also connect with our 24/7 booking support team via the given helpline numbers for the same. Booking a rental car at MXP Airport had never been that easy! Milan Malpensa Airport one of the three airports serving the Milan Metropolitan Area. It is the largest airport in Milan and is located at about 43 km away from the city center. The airport is comprised of 2 terminals, 2 runways, and a dedicated cargo terminal. It serves as an operating base to several major international airlines such as Alitalia, Aer Lingus, Air France, Air Berlin, Air China, Air Italy, Air Europa, American Airlines, Brussels Airlines, EasyJet, Emirates, and Cathay Pacific. These airlines offer direct flights to/ from MXP Airport to numerous destinations throughout the world. Travelers can access unlimited free wi-fi internet throughout the Milan Airport. Additionally, paid-wi-fi services with higher speeds are also available. Other communication facilities at MXP Airport include public telephones, fax, and a post office. A wide variety of stores is available at Milan Malpensa Airport. Since Milan is world-famous for fashion, a major part of retail outlets at MXP Airport includes fashion boutiques and jewelry outlets. Additionally, there are more than five duty-free outlets in both terminals 1 and 2. There are endless dine-in options at Milan Airport. 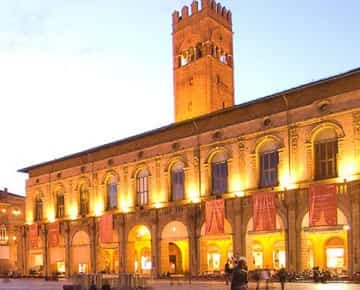 These include several Italian pizzerias, cafes, grab & go restaurants as well as specialist eateries serving delicious food items from various cuisines. Car rental companies at Milan Malpensa Airport Terminal 1 include Avis, Budget, Europcar, Hertz, Maggiore, Sixt, and Thrifty. Avis and Europcar have their offices in Terminal 2. Choose your destination, select dates and perform a search using our booking form. Now compare all the available deals and choose the most favorable option. Finally, book your car rental by paying a small reservation fee. We are proud to work with Italy's leading car rental brands. We have a reliable network of suppliers which includes domestic as well as international companies. Below, we have listed a few of the most popular car hire brands that we work with. 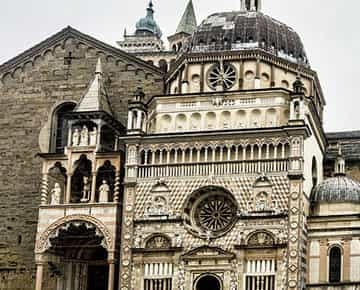 Bergamo, in Lombardy, is one of the best places in Italy to witness art and culture, and the city’s magnificent architecture raises the stature even more. 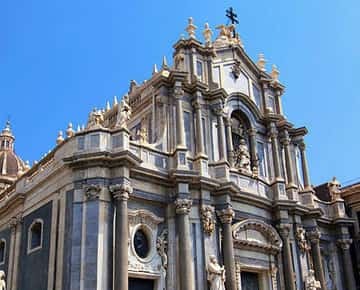 Catania, in Sicily, is one of the biggest cities in Italy and a modern metropolis that offers everything desired by a traveller. 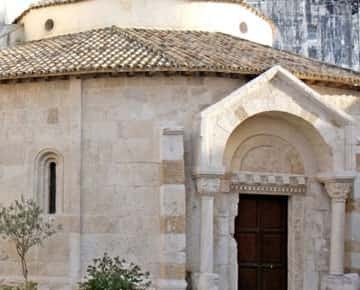 Located in the Italy’s Tuscany region- Pisa is widely renowned for its leaning tower- an architectural project gone terribly wrong.But there’s definitely more to the city than the world-famous leaning tower of Pisa. © 2019 CarRentalsMilanAirport.com, All Rights Reserved.